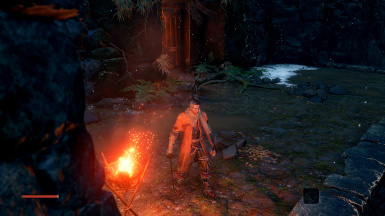 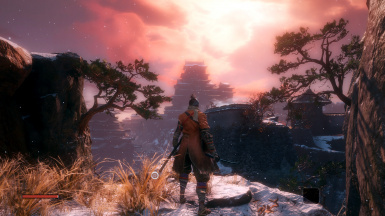 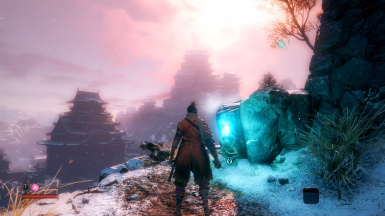 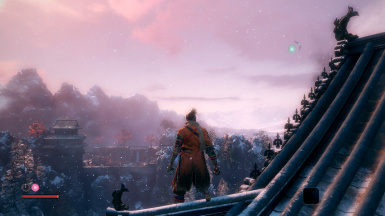 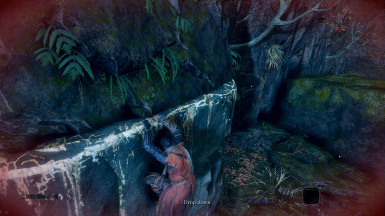 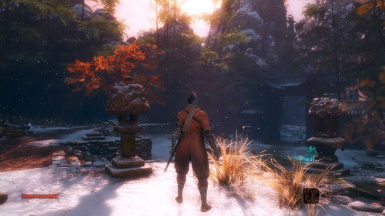 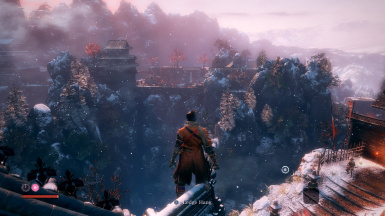 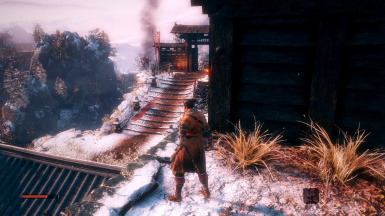 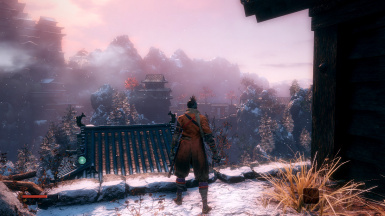 A simple Reshade preset and shaders pack for Sekiro Shadows Die Twice with special injector that allow to play with NVIDIA Optimus Laptops without problem. This preset would give you simple realistic mimic with smaller performance hit. 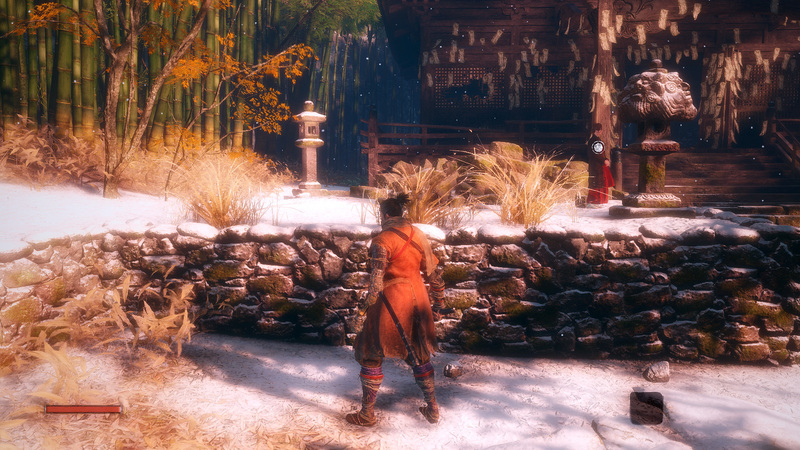 It's NOT using heavy or complex shaders (e.g AO, HDR, Ambient Light, etc); just simple shaders. 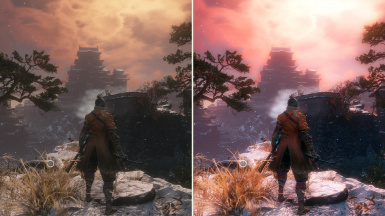 - Clean-up/Move/Backup your previous SweetFX or Reshade files (dxgi.dll/d3d11.dll and their related files and folders) if you already installed it to your game.